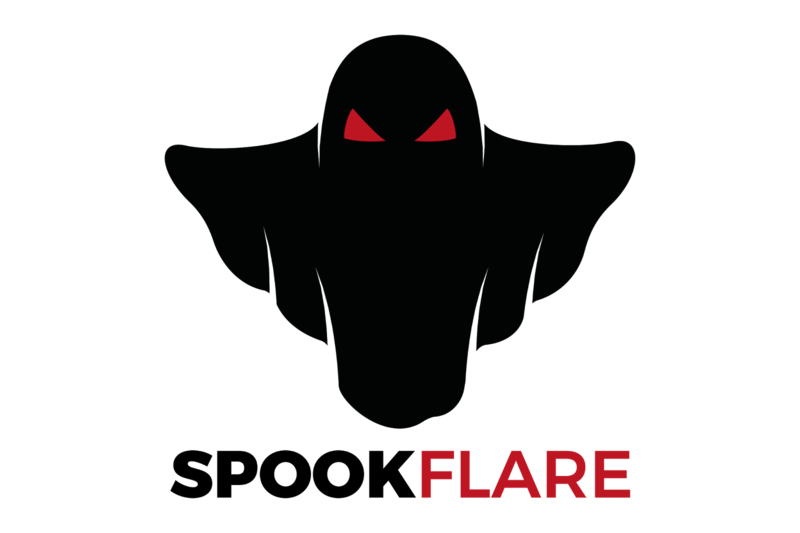 SpookFlare has a different perspective to bypass security measures and it gives you the opportunity to bypass the endpoint countermeasures at the client-side detection and network-side detection. SpookFlare is a loader generator for Meterpreter Reverse HTTP and HTTPS stages. 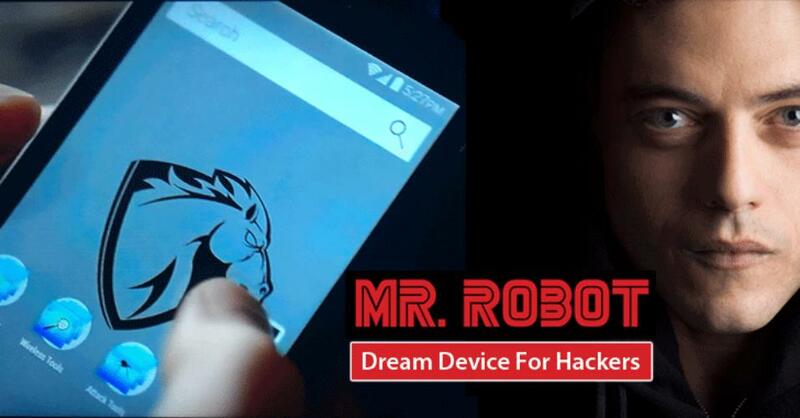 SpookFlare has custom encrypter with string obfuscation and run-time code compilation features so you can bypass the countermeasures of the target systems like a boss until they “learn” the technique and behavior of SpookFlare payloads. Note       : Stay in shadows! [*] You can use "help" command for access help section. [!] Important: Use x86 listener for x86 payloads and x64 listener for x64 payloads otherwise the process will crash! SpookFlare can generate following payloads.